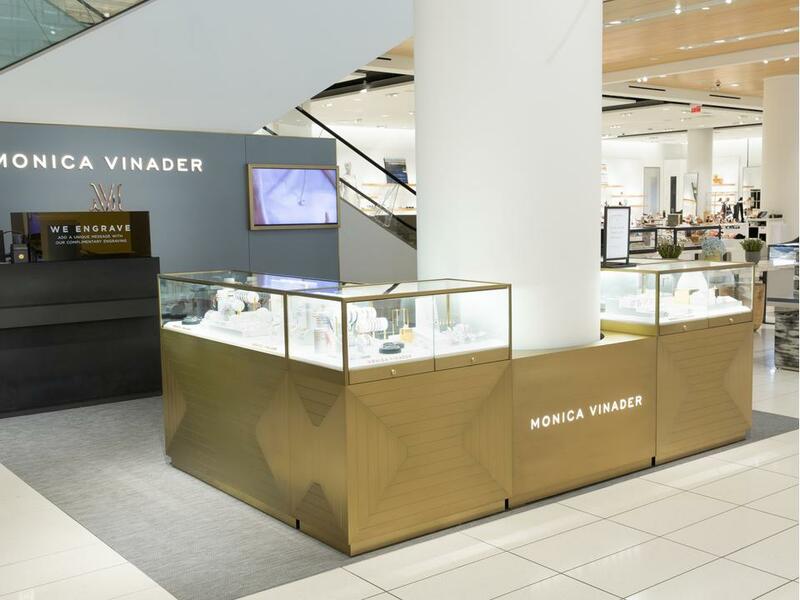 To celebrate the grand opening of our shop-in-shop, at Nordstrom Vancouver and Valley Fair last week, Monica hosted a series of events including a VIP brunch, Trunk Show and an exclusive Jewellery Styling Masterclass with fashion influencers Cara Jourdan and Jennifer Henry-Novich. 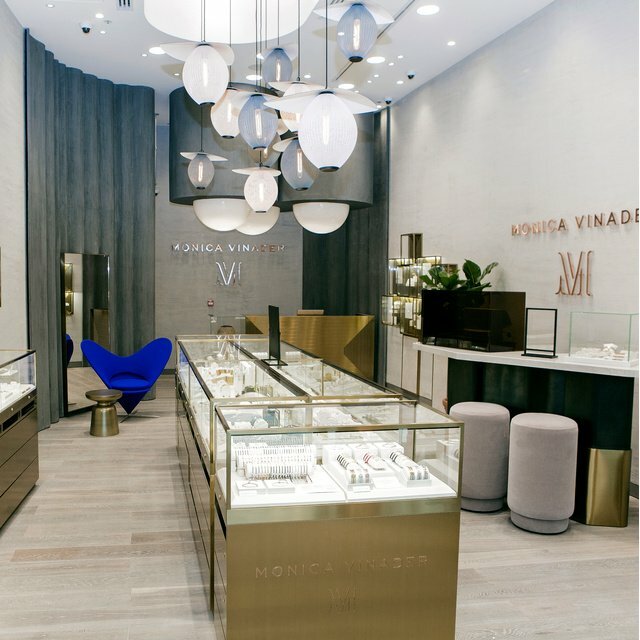 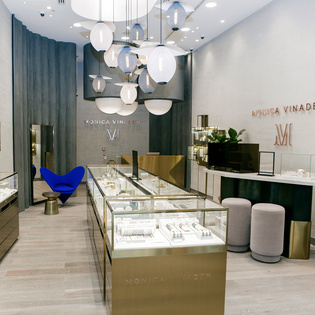 Monica's first destination was Vancouver where she was joined by fashion influencer Cara Jourdan, for a jewelry styling masterclass and Q&A. 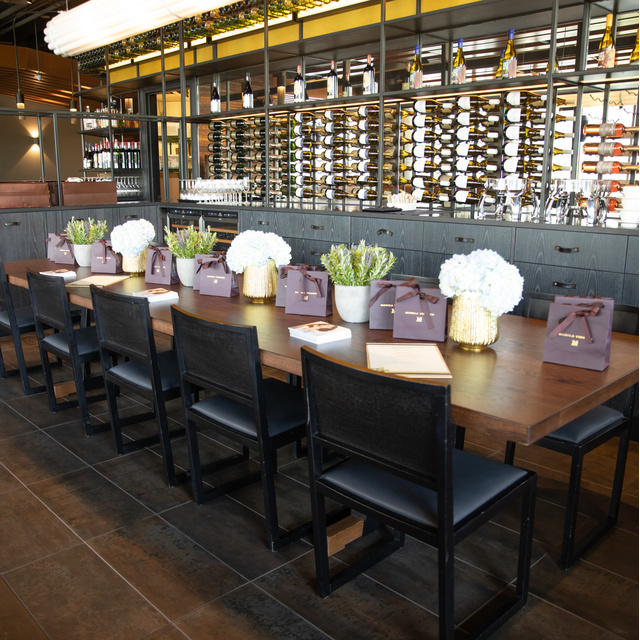 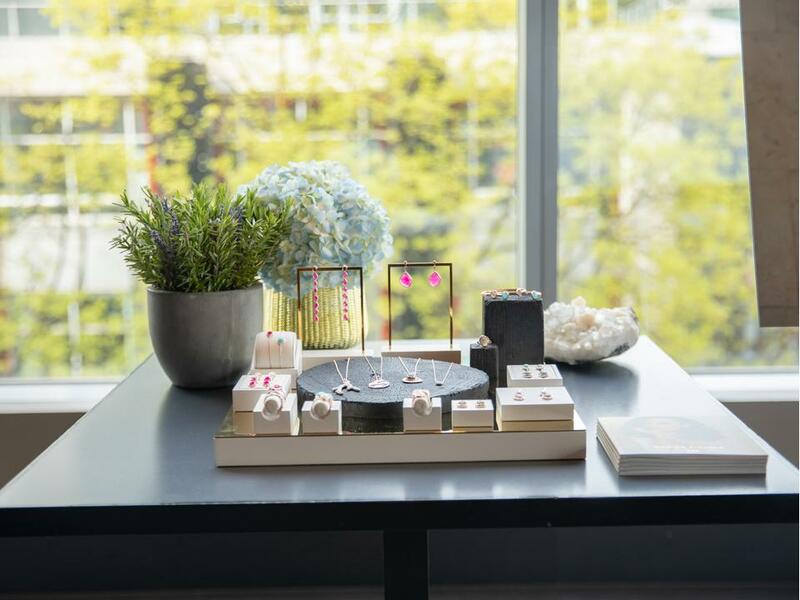 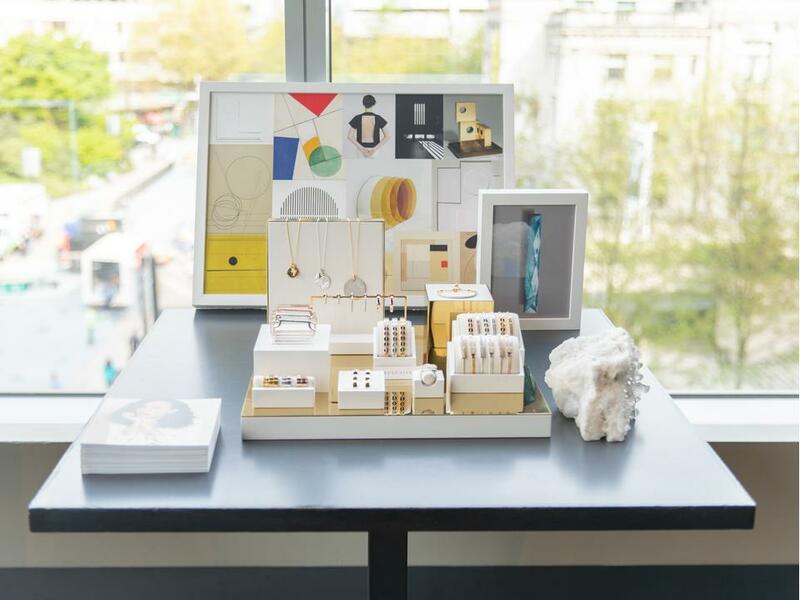 Her next stop was San Jose, where guests were invited to experiment with the everyday styling and versatility of our jewellery, with tips from Monica and fashion influencer Jennifer Henry-Novich. 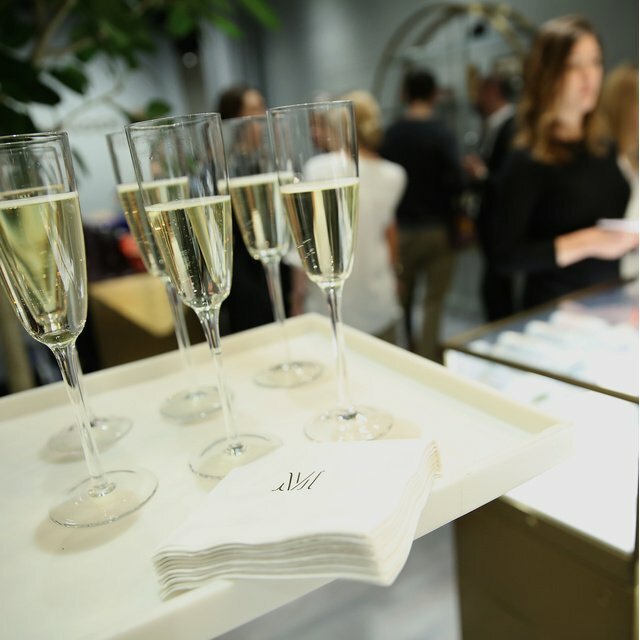 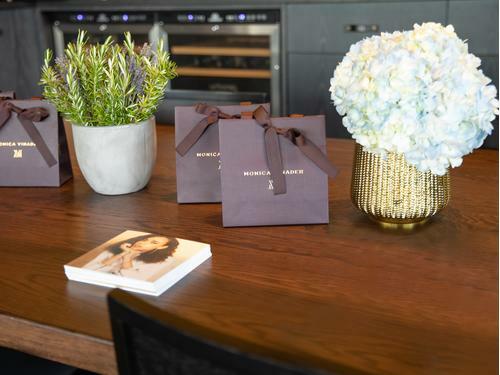 VIP guests in both cities attended private brunches hosted by Monica herself, to discover our SS18 collections and shop exclusive Nordstrom pieces brought to life by original sketches, rough cut gemstones and mood boards. 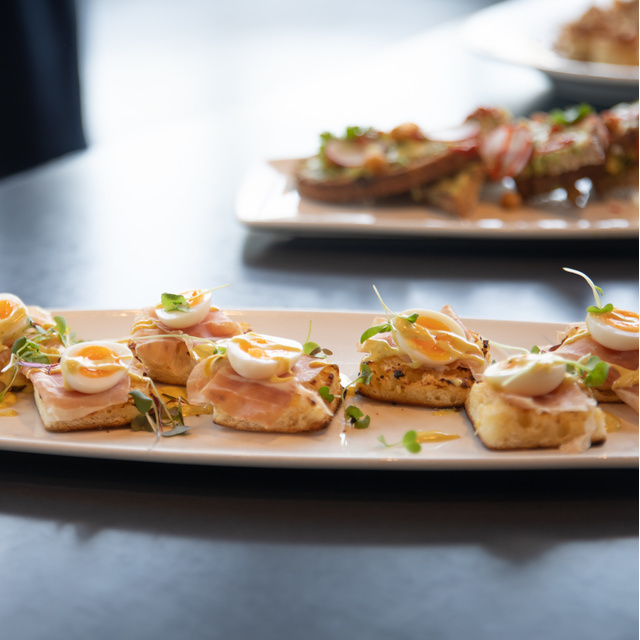 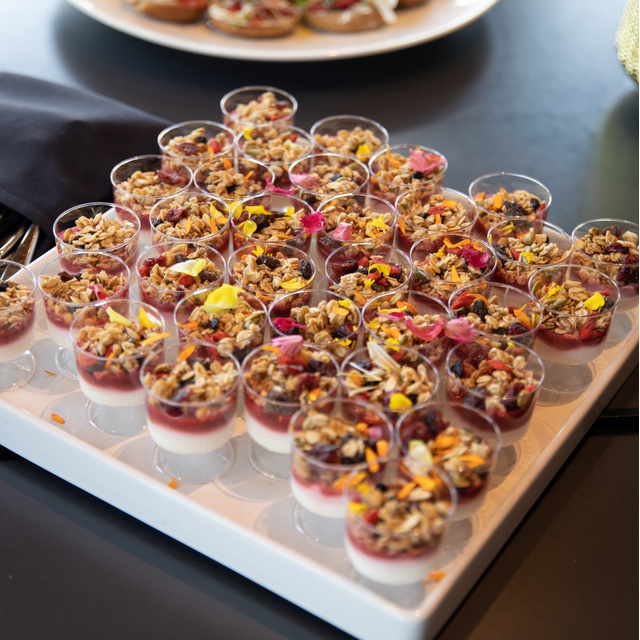 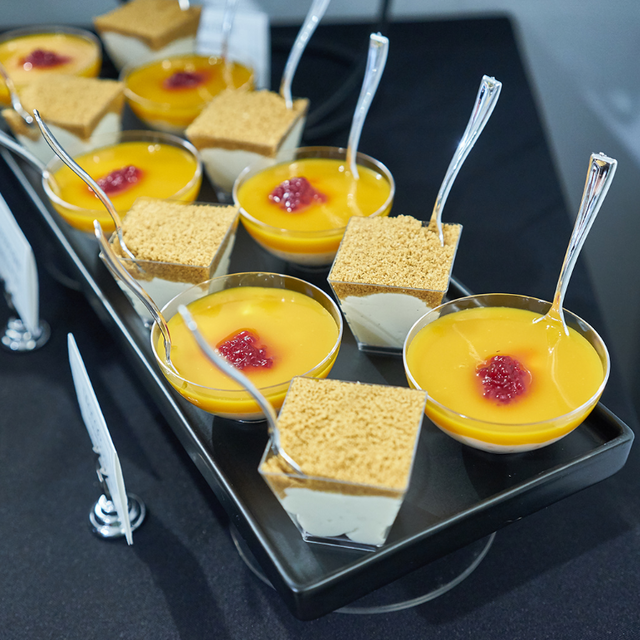 A menu of yogurt and granola parfaits, fruit skewers, homemade English muffins topped with a fried quail egg and truffle duxelle and mini gruyere cheese quiches was served washed down with Taittinger Rosé champagne mimosas. 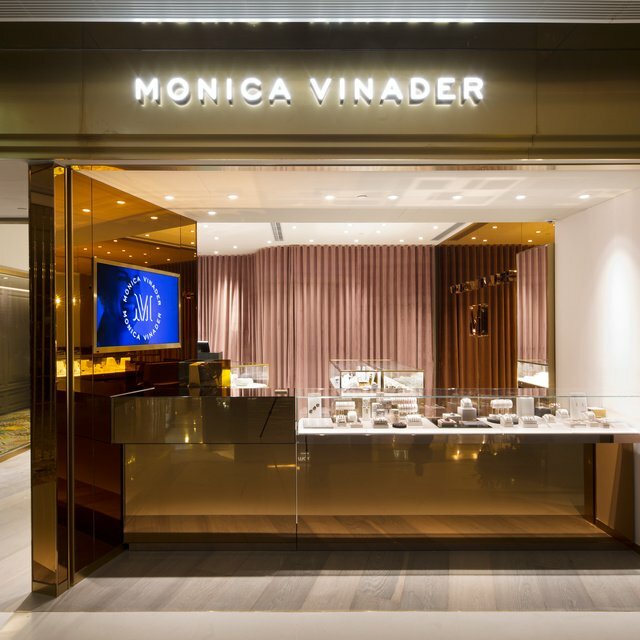 Monica was joined by friends of the brand including bloggers; Bella of Discover Bella, Cece Wong, Yvonna Chow of Glamorous Spirit and Samantha Sito. 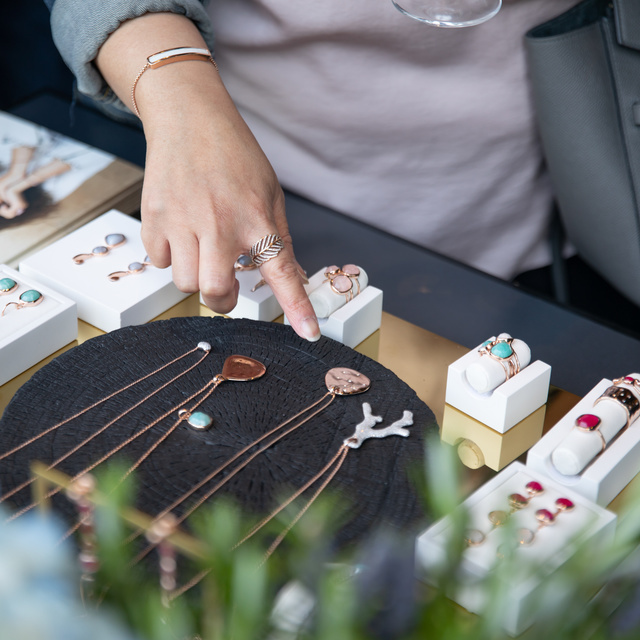 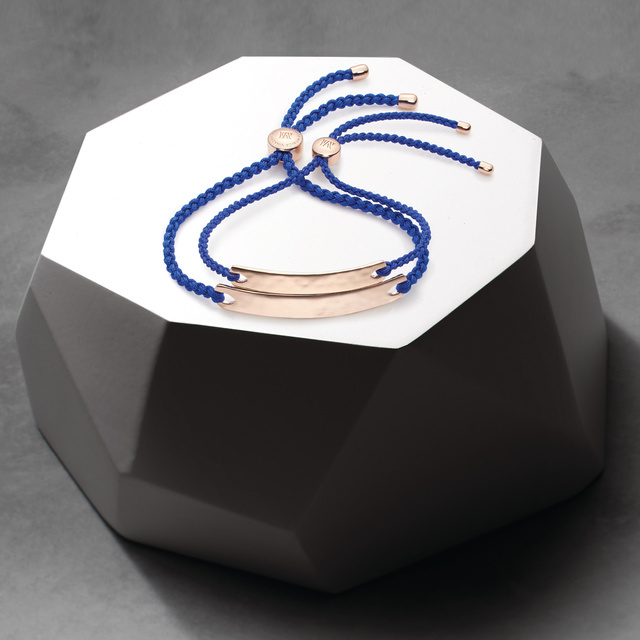 All Monica Vinader collections are designed with stacking and styling in mind, making a jewellery styling masterclass the perfect accompaniment to our celebrations. 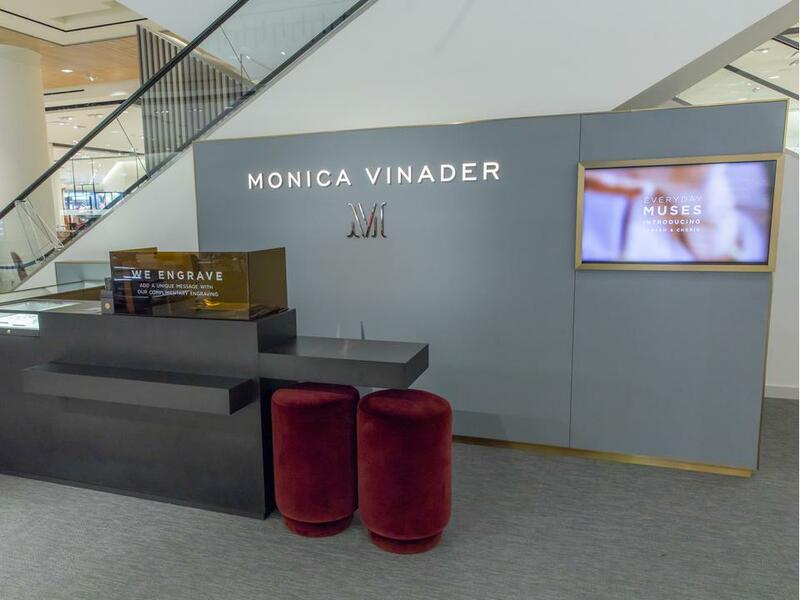 Afternoon guests were invited to the masterclass, where Monica was on hand with fashion influencers Cara Jourdan and Jennifer Henry-Novich to offer expert styling advice and demonstrate their favourite ways to style our iconic collections. 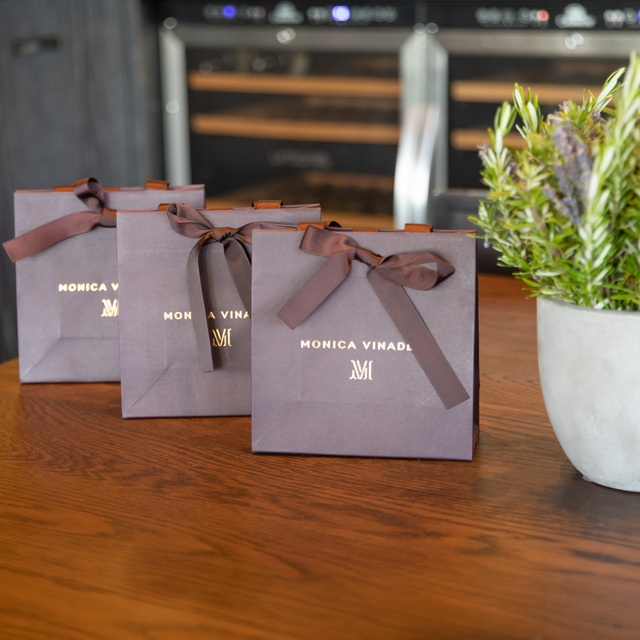 Look out for future personal appearances from Monica near you by signing up to our newsletter.